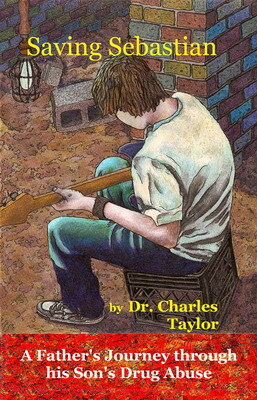 Dr. Charles Taylor's latest book is a moving but gritty memoir of his struggles with his son's drug and alcohol addiction. 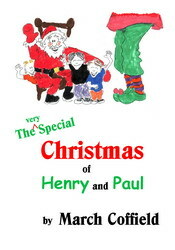 It is a book that parents of drug abusing children will find both touching and helpful. March Coffield wrote and illustrated a wonderful picture book that doubles as a coloring book. 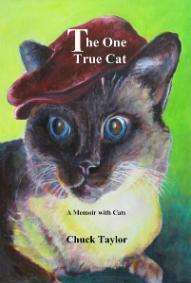 Order it from any local bookstore or on line.